A "heat wave" on Tuesday, Feb. 5, brought a high of 41 degrees to The County. The warmth inspired some to wear shorts in Madawaska. A “heat wave” on Tuesday, Feb. 5, brought a high of 41 degrees to The County. 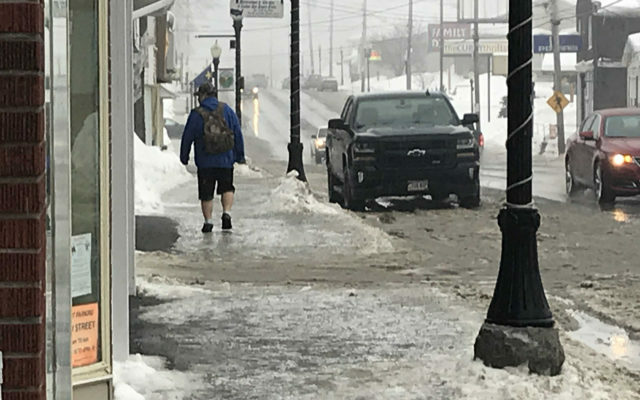 The warmth inspired some to wear shorts in Madawaska.